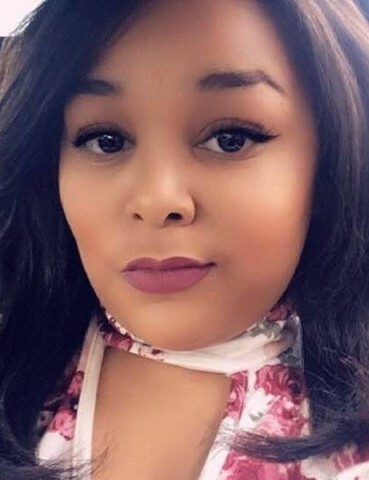 TAMARA MICHELLE MATTIS age 29 of Wilsonville, passed away suddenly on February 9, 2019, She was born in Birmingham, Alabama on October 27, 1989 to Robert D. Mattis and Michelle Causey Mattis. She is survived by her Mother, Michelle (Jamie) Franklin of Wilsonville; Father, Robert (Patty) Mattis of Leeds; Siblings, Christina (Jason) Quinn of Hoover, Brandon (Tarah) Mattis of Birmingham, Brandon (Brittany Cain) Franklin of Columbiana, Sarah (Collin) Hazelwood of Jasper, and Haley Mattis of Dora, AL; Step-sisters, Brandy Butler of Clanton and Felicia (Dustin) Varden of Jemison; Grandfather, Roy Causey of Locust Fork, AL; and numerous nieces and nephews. Funeral services will be held on Saturday, February 16, 2019 from the Chapel of Ellison Memorial Funeral Home in Clanton at 12:00pm with Rev. Matt Davis officiating. Burial will follow in the Wilsonville Cemetery. The family requests no flowers. Please make contributions towards funeral expenses via the donations tab on the funeral home website.